Pier 33 Marina of St. Joseph, Michigan is again providing public boating demonstrations, recently announcing Ride & Decide Demo Days II, to be held August 11 thru 13 at Pier 33 in St. Joseph. Demonstrations will take place Friday, Saturday and Sunday August 11 thru 13 from 11am to 4 pm each day at Pier 33: 250 Anchors Way; St. Joseph, Michigan; 49085. Free refreshments will be provided throughout the event on both days. No appointment is required, but RSVP’s are suggested and reservations can be made on-line. 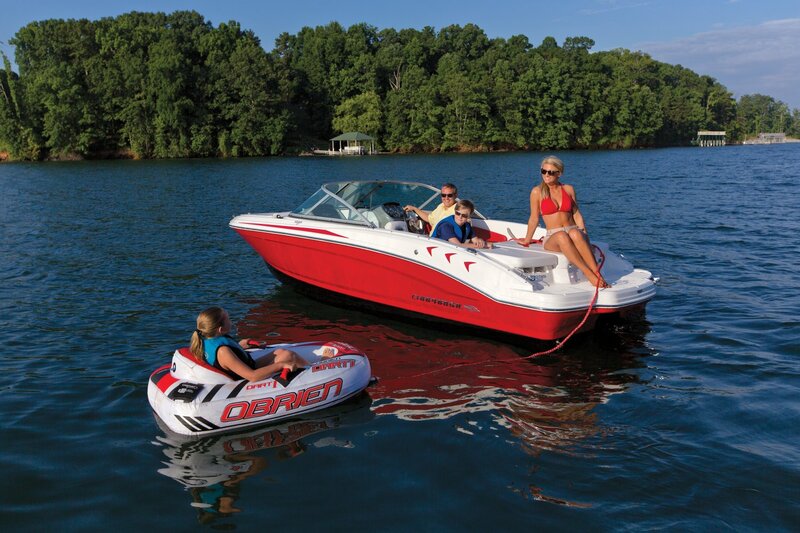 The complimentary boat demonstrations will be aboard new boats from Chaparral and Robalo. The line-up will include Chaparral Vortex jet boats, SSX and h2O models, plus Robalo center consoles and dual consoles. Pier 33 is a full-service marina located in St. Joseph, Michigan, providing new and used boat sales to boaters from a wide region including Michigan, Illinois and Indiana. Pier 33’s facilities include 200 docks, complete boat repair and maintenance services, yacht brokerage service and more. 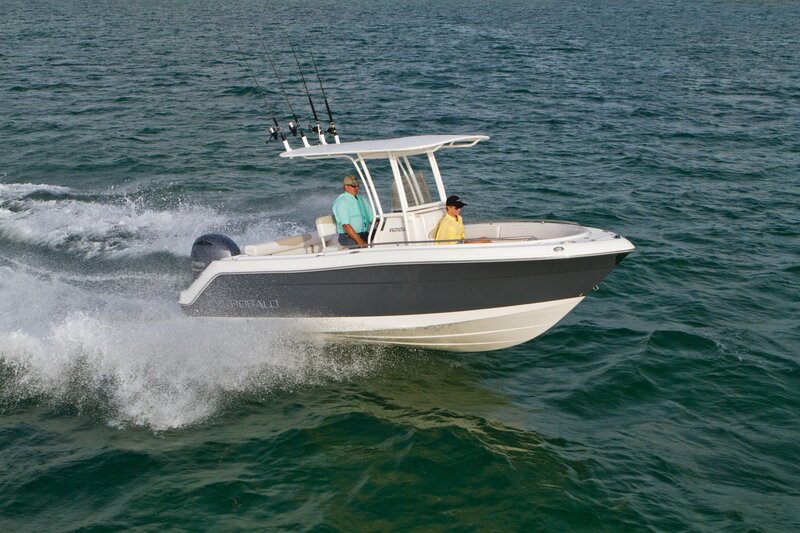 Pier 33 is a dealer for new boats from Robalo and Chaparral.